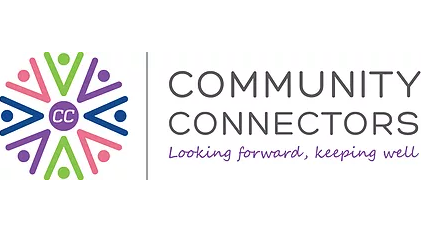 A free and confidential service, connecting older people and their carers to local services, facilities and activities, and providing them with tailored and informed support. The Everyone’s Children project promotes and supports third sector organisations in Glasgow that provide services to children, young people and families. 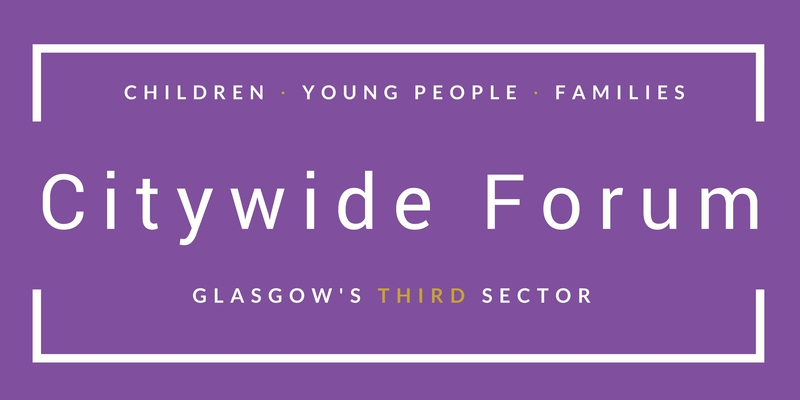 The Forum is governed by a steering group made up of members from a variety of third sector organisations across Glasgow working with children, families and young people and is supported by the GCVS Everyone’s Children team. 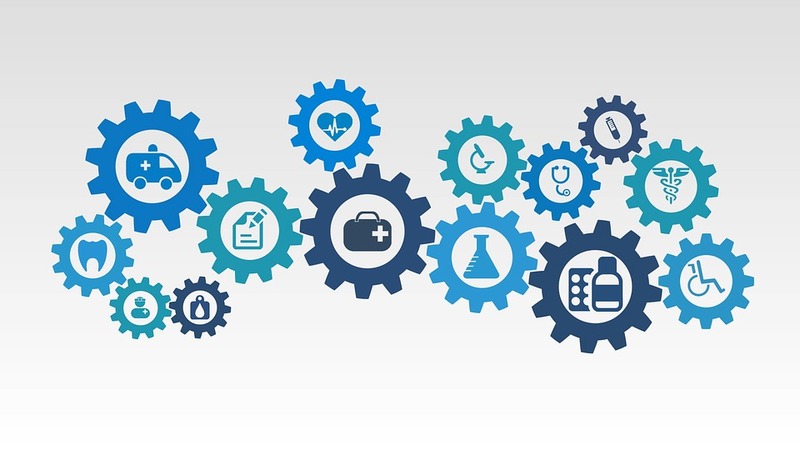 Integration of health and social care is the Scottish Government’s ambitious programme of reform to instigate transformational change to the provision of health and social care services, ensuring that services work together to achieve better outcomes for Scotland’s communities. 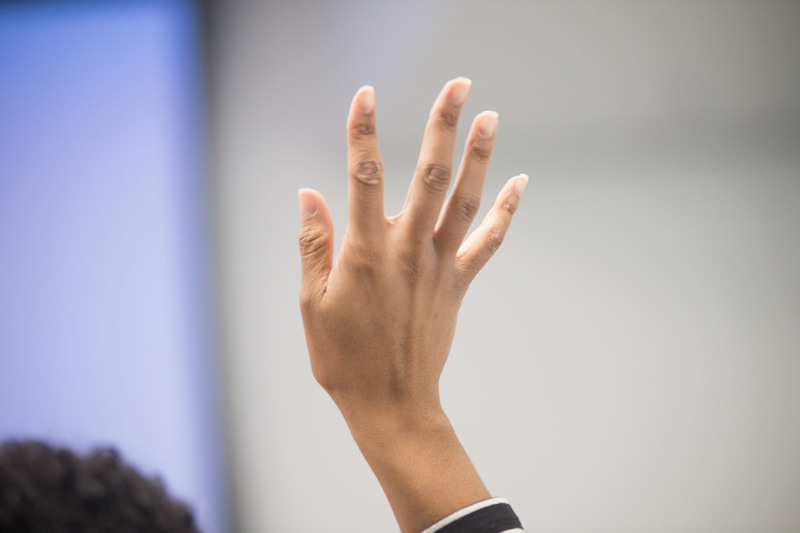 The GCVS Policy Team ensures that the views of our members and Glasgow’s third sector are heard in policy development processes at both local and national levels. Equalities is one of GCVS’s core organisational values. We provide an equalities news service, regularly run equalities training events, and undertake specific pieces of equalities related work.